BALI'S main airport in Denpasar has been closed due to the volcanic ashes from an eruption of Bali's Mount Agung volanco. Australians are being urged to check their airlines' websites this morning after Mount Agung began spewing water vapour and ash into the atmosphere, forcing the closure of Ngurah Rai International Airport. The airlines are awaiting an update from the Volcanic Ash Advisory Centre due at 9am today, with most of the airlines due to make an announcement shortly afterwards. Flights between Australia and Bali have been delayed, cancelled and turned back since the volcano erupted yesterday. 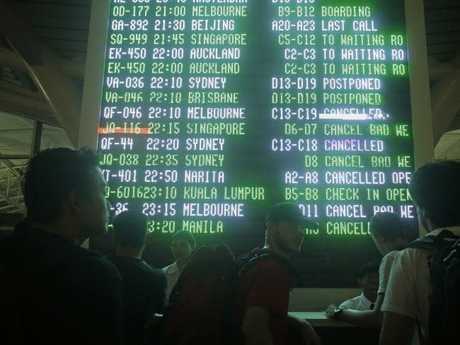 Air Asia cancelled three flights between Perth and Bali, and Jetstar 10 to and from Denpasar. Another two Jetstar flights going to Bali from Perth and Sydney were turned back on Thursday night. Qantas also turned back two Melbourne and Sydney flights on their way to the island, and delayed two more due to depart Denpasar. Virgin cancelled two flights between Sydney and Denpasar, and said another to depart the island in the morning faced delays. The cancellations were a result of a fresh ash cloud from Mt Agung, which reached 2000 metres in the air. The volcano's alert level remains at number three, which is moderate and the exclusion zone around the volcano is 4km. Tourists have been urged to stay away and locals have been told to prepare their face masks in the case of a full-scale eruption. Authorities said there had been tremors throughout the afternoon. Devy Kamil Syahbana, an official of the Volcanology and Geological Disaster Agency, said that white smoke had been spewing from Mt Agung's crater since this morning and thin ash later in the day. There had been continuous tremors all afternoon. Thick clouds of white steam was seen flowing from the volcano and as evening fell the emissions were glowing red. Indications are that pressure is building inside the volcano. Mt Agung has been rumbling since last year when it was feared, in September, that a full eruption was imminent and local residents were evacuated from the slopes and housed in evacuation centres. 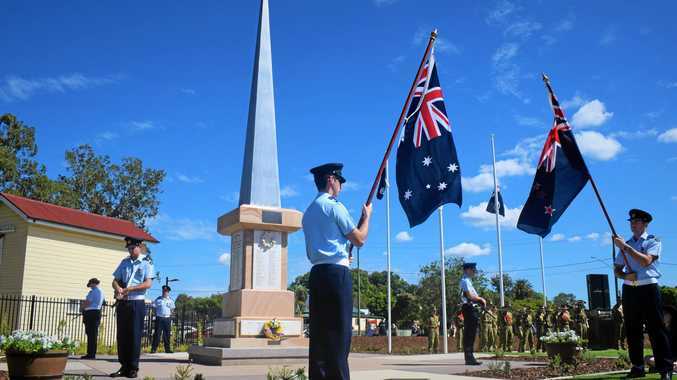 On numerous occasions the airport was closed. 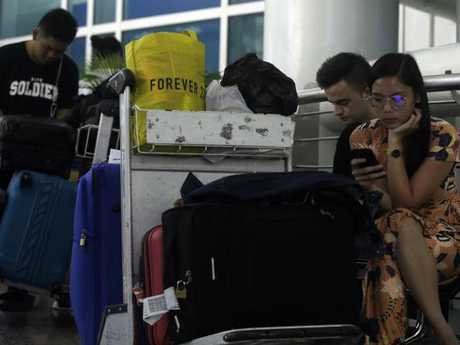 So far there is no plan to close Bali's airport but aviation authorities say they are monitoring the wind and ash cloud locations. Those travelling to Bali should check with their airline for the most up-to-date information.